Hedgerows are a vital part of the British countryside. Home to thousands of species of animals, insects, and plants, they’ve long become ingrained in the myth and lore of the country and its people. 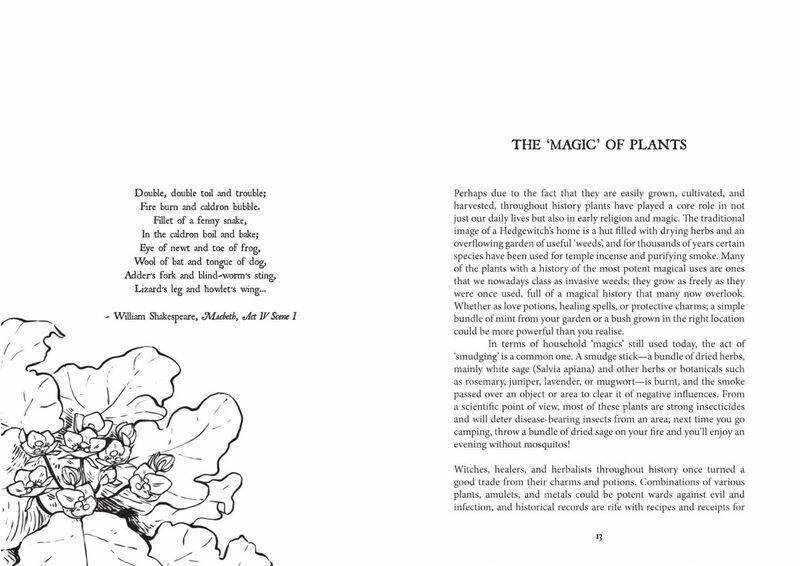 Many old wives’ tales about the plants that grow there were created to spread knowledge of their healing properties, and many have become entwined with stories of local spirits, deities, and more ancient legends. 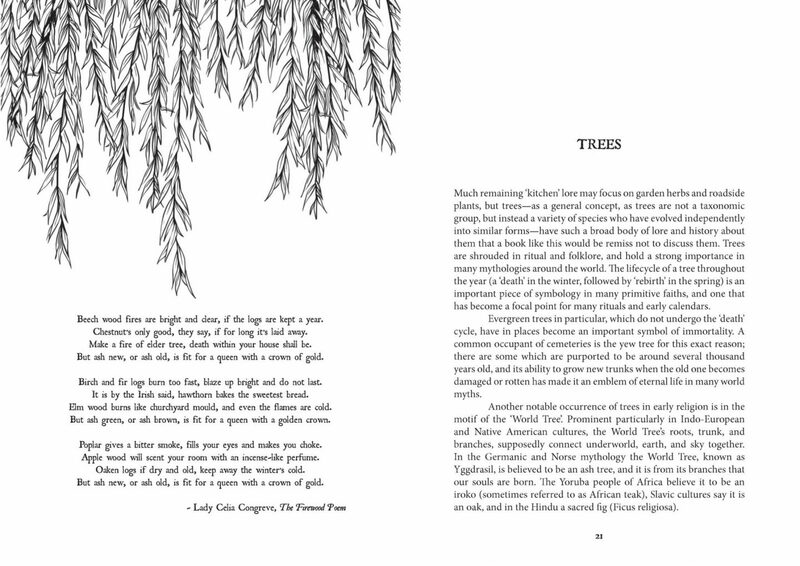 This stunningly illustrated treasury of the folklore of flora is packed with insight, lore and the revealed mysteries of everyday plants is, ultimately, a collection of many of these beliefs, aiming to inspire a greater appreciation of hedgerow plants before they disappear completely. 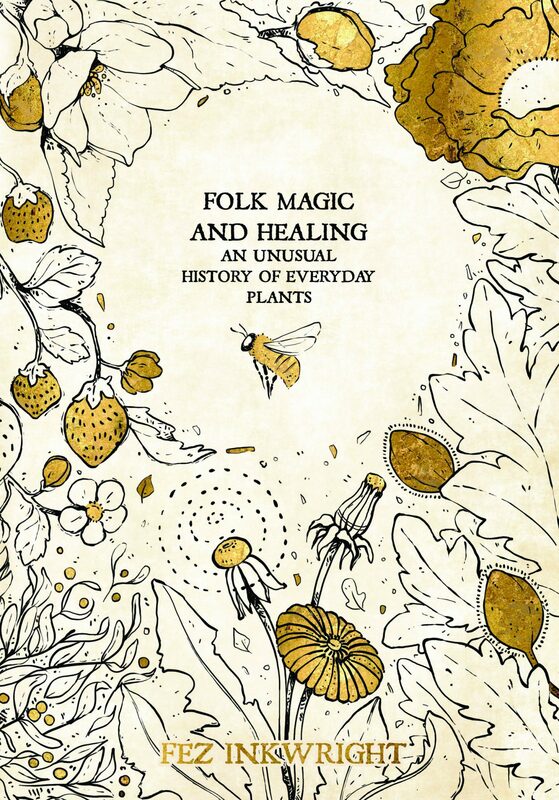 Folk Magic and Healing: An Unusual History of Everyday Plants is perfect for gardeners, writers, folklorists, witches and general knowledge buffs alike! Fez Inkwright is an illustrator, author, and folklorist. 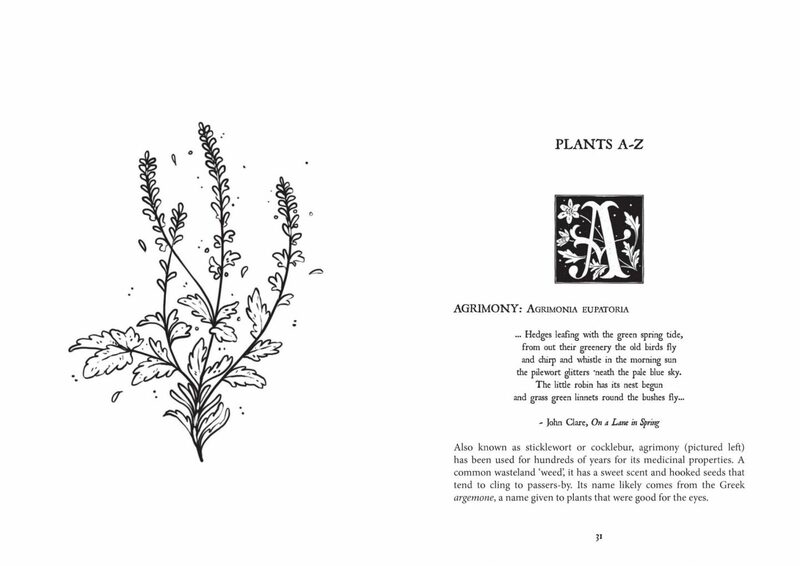 Her greatest passions are botany, nature, primitive religions, and folklore, which flavour most of her work. For the past eight years she has produced work for children’s books, hand-drawn maps, and tattoo design, and now spends her time indulging in conservation work and writing. She lives in Bristol, UK, with two cats and several hundred bees.